Can We Prevent Infant Sleep-Related Deaths? What You Need To Know. 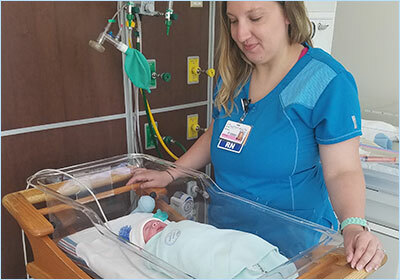 SIDS & Other Sleep-Related Infant Deaths: Expansion of Recommendations for a Safe Infant Sleeping Environment. 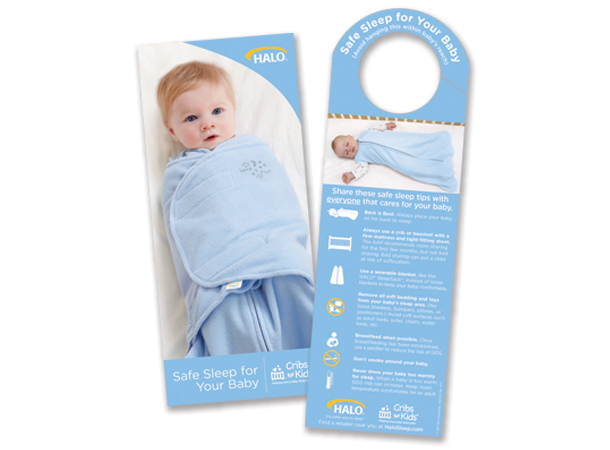 To support your safe sleep education program, we offer complementary safe sleep brochures and door hangers for destribution to your patients. 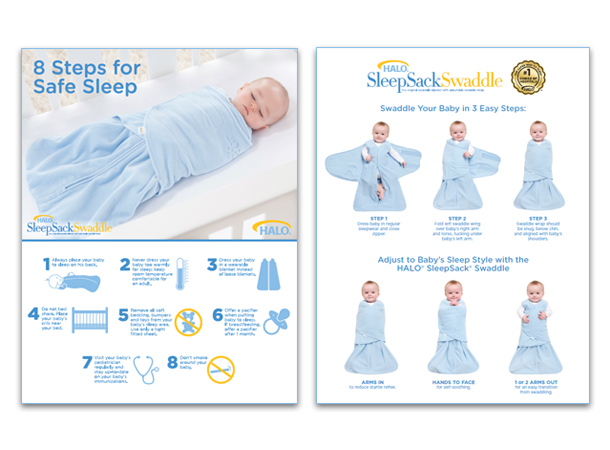 Expand the reach of your safe sleep awareness program to all caregivers with these safe sleep posters. Just download and print.